Mike Spicer Cartoonist / Caricaturist. 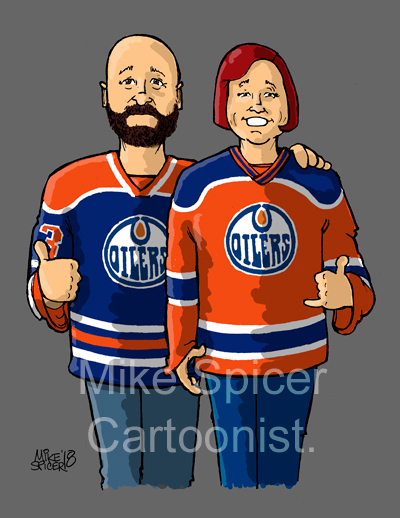 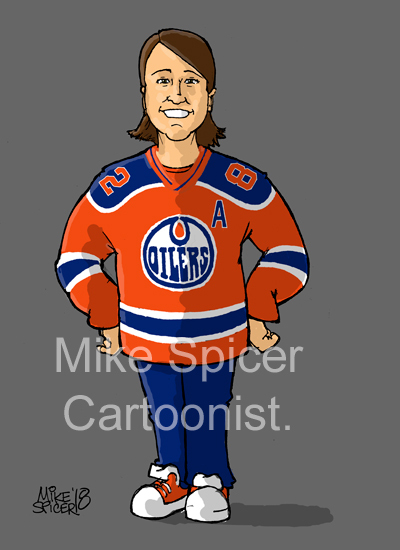 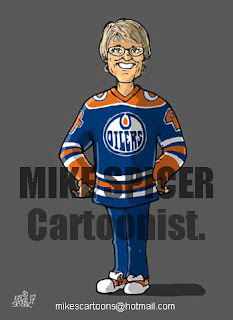 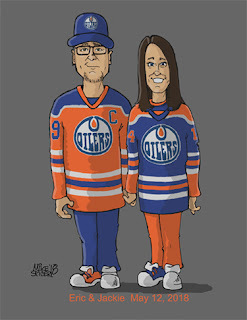 : Edmonton Oilers Fans - Caricatures. 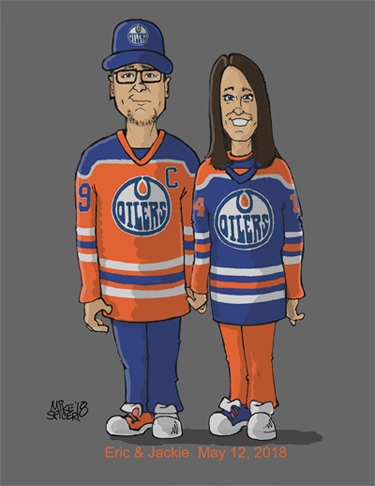 (so far).